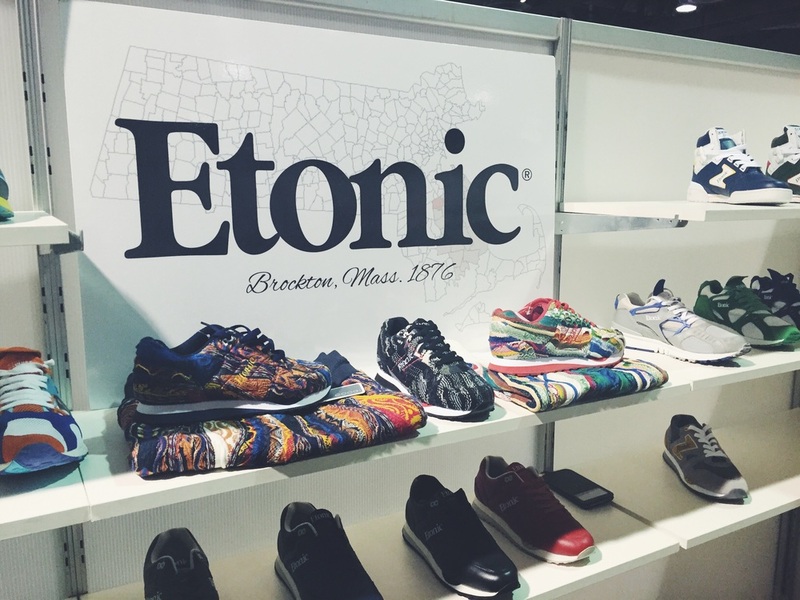 Etonic Brand finally showcased their limited collab with Coogi at the Agenda trade show in Long Beach. 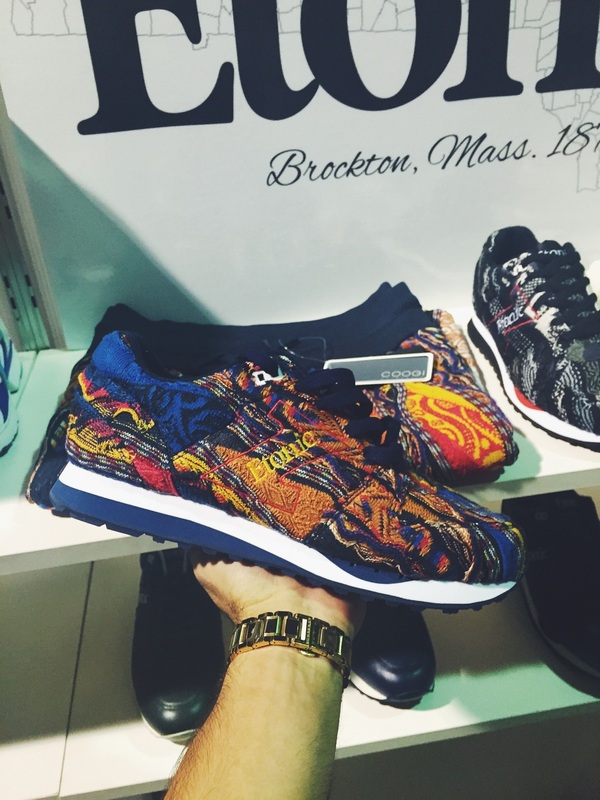 The collab digs into Coogi's deep rooted 90's influence and translates the brand's style into a sneaker silhouette. 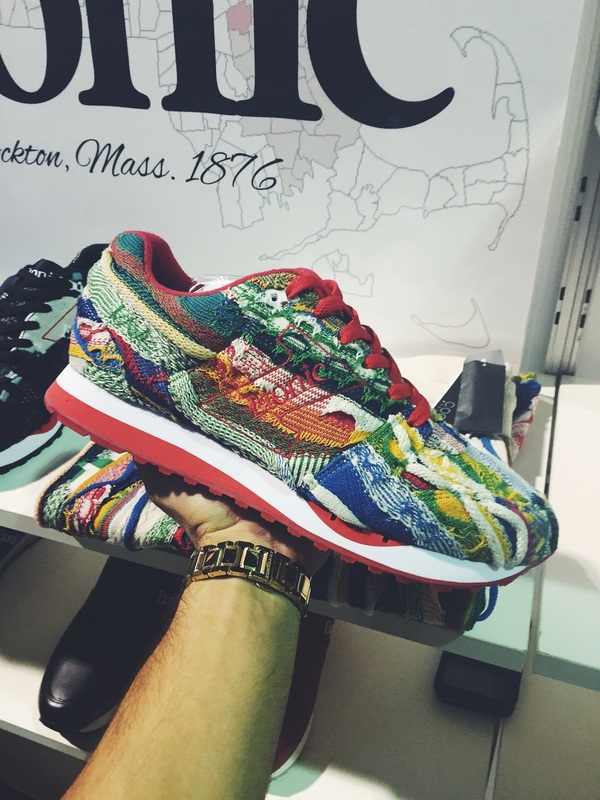 Coogi Brand who revived itself with an exclusive launch a few months ago at Kith NYC looks to keep expanding its projects into 2015, working with Biggie's daughter to create some new timeless pieces for the Coogi fans. 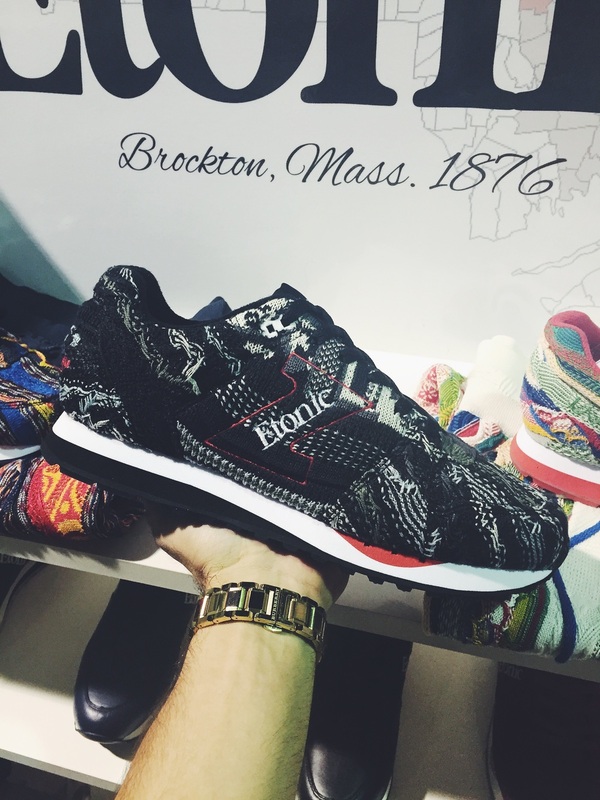 Keep an eye out for what they have coming next.